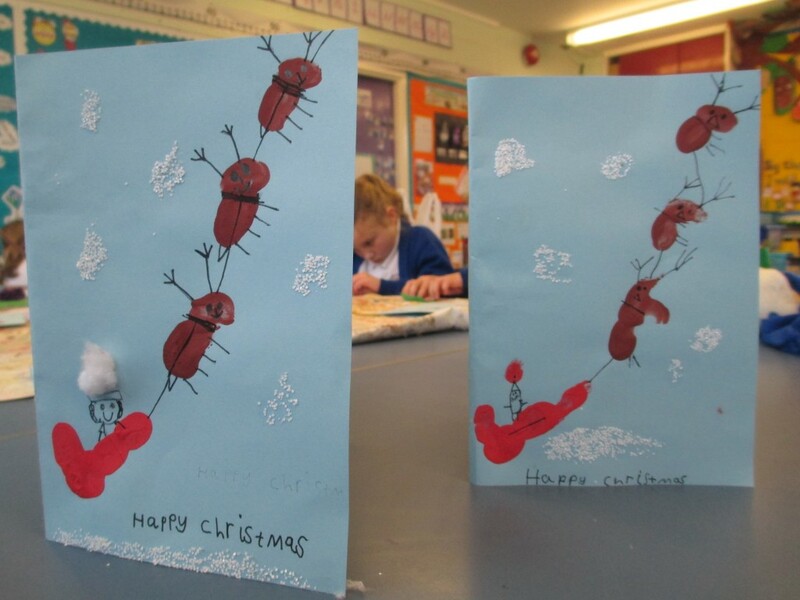 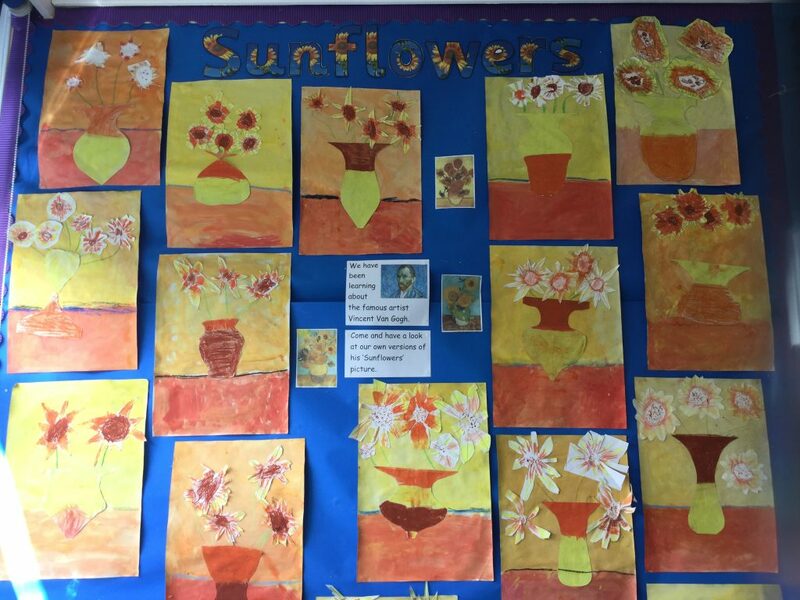 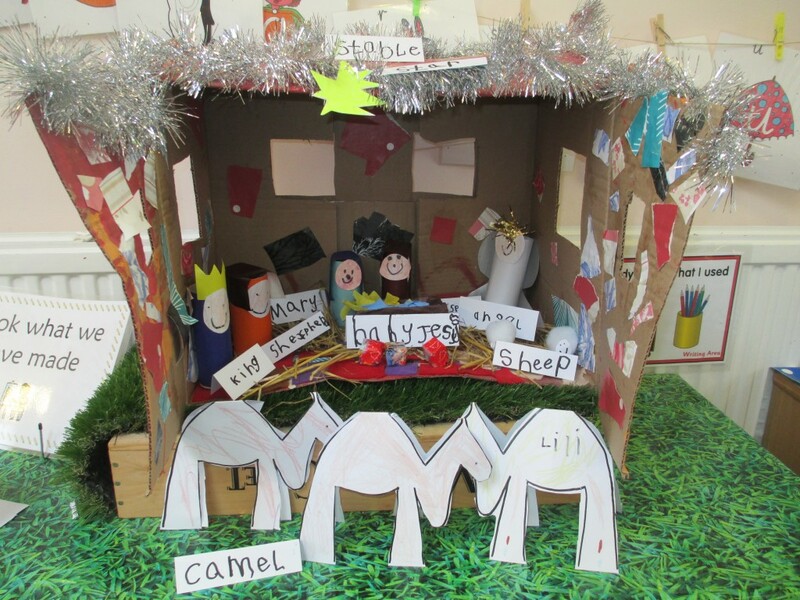 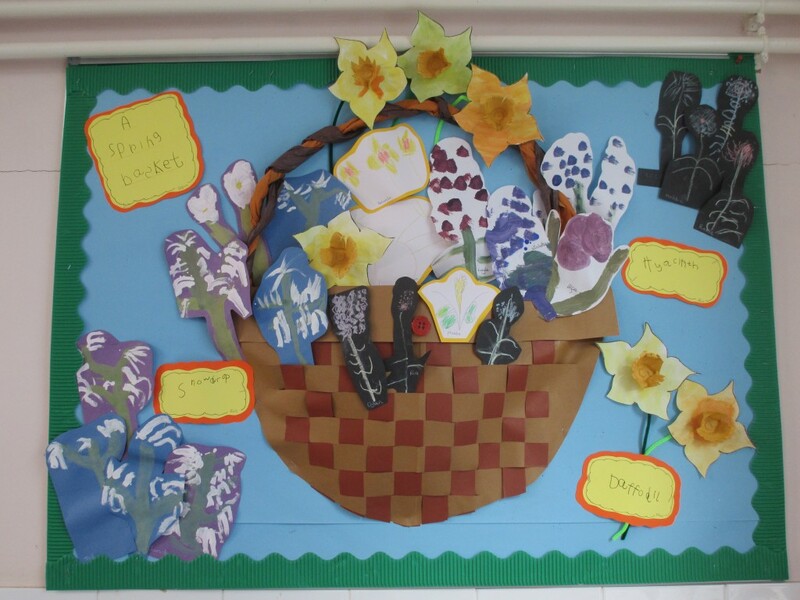 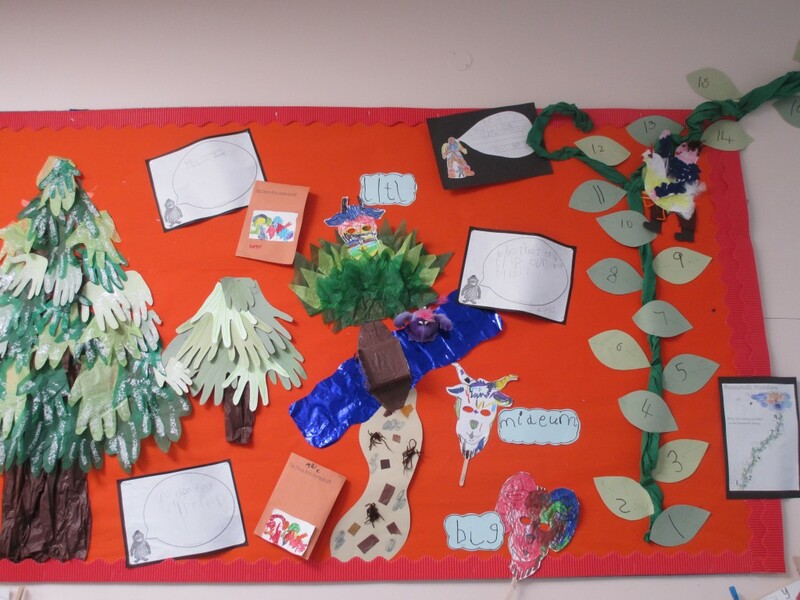 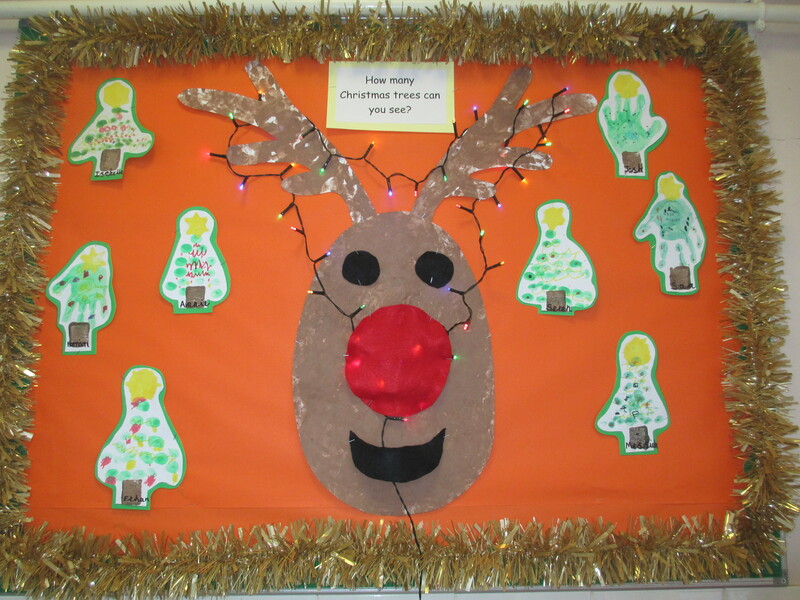 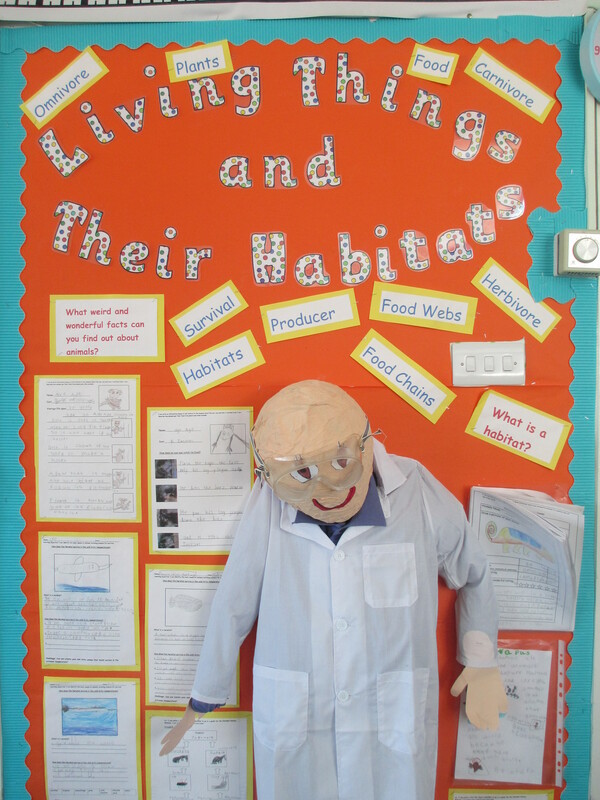 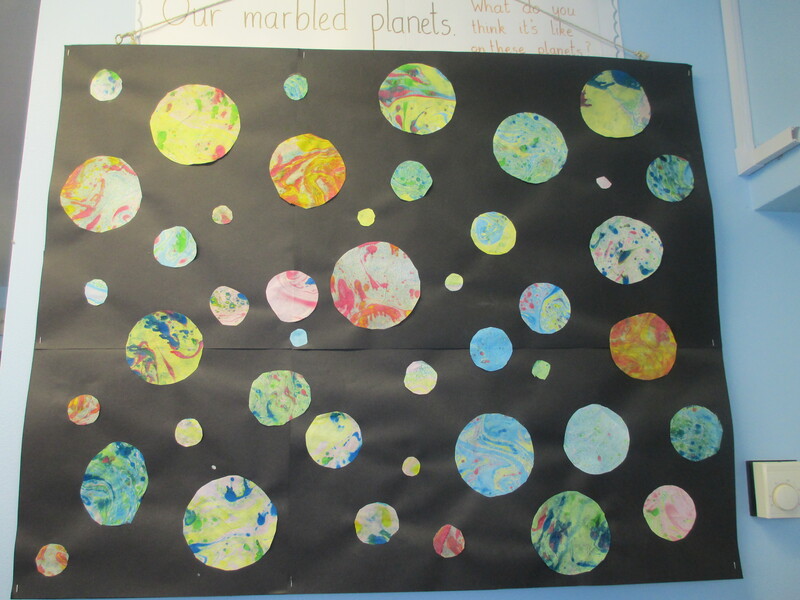 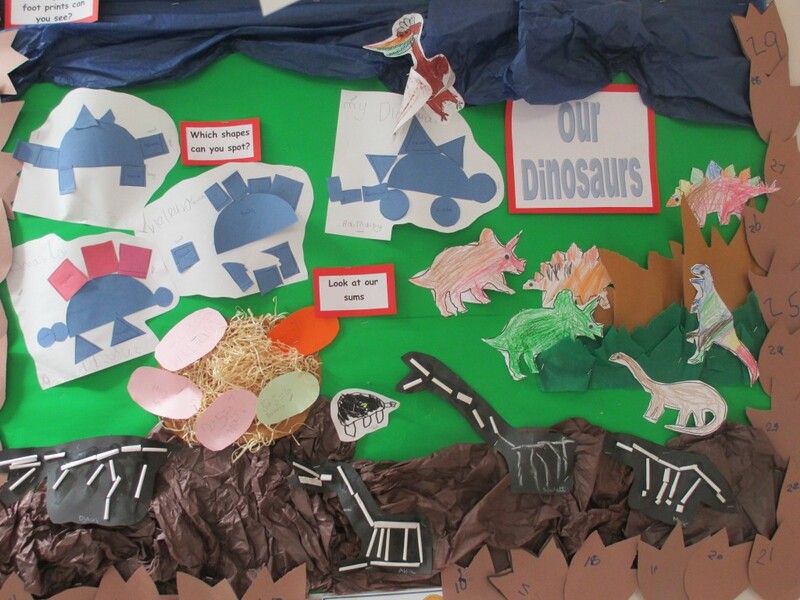 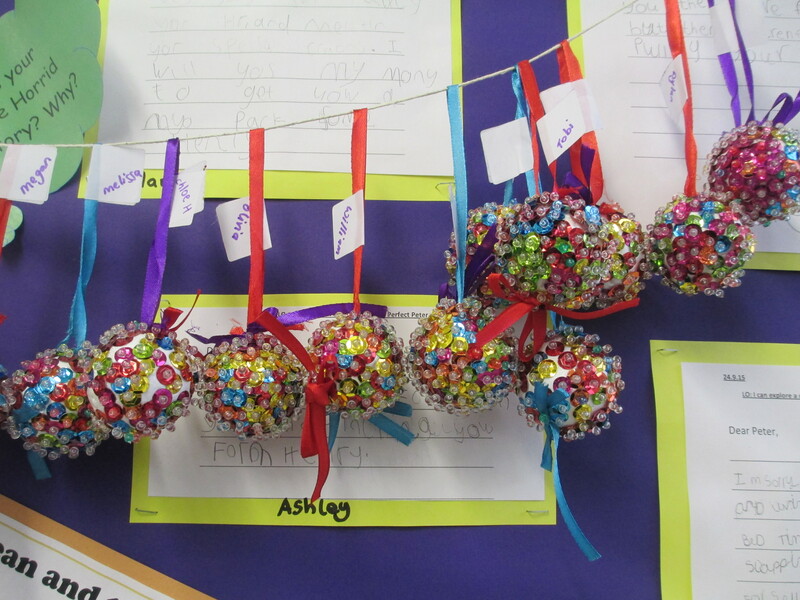 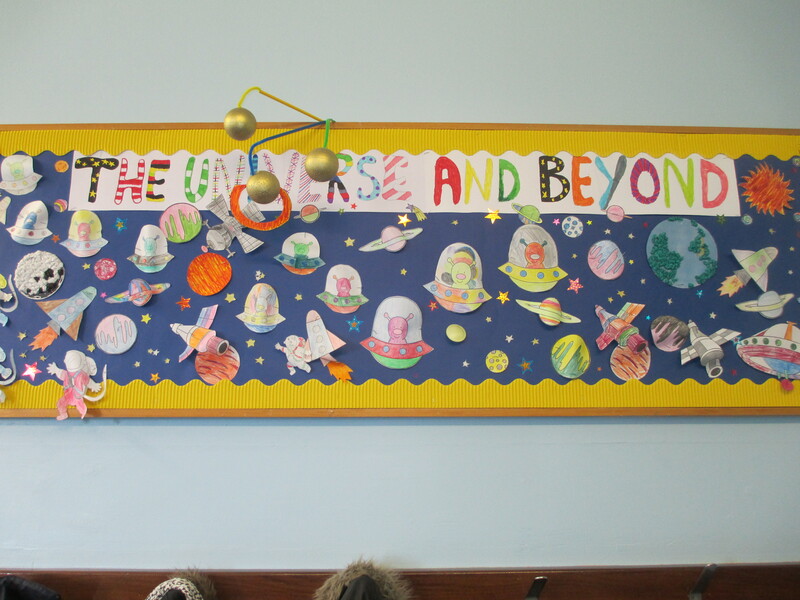 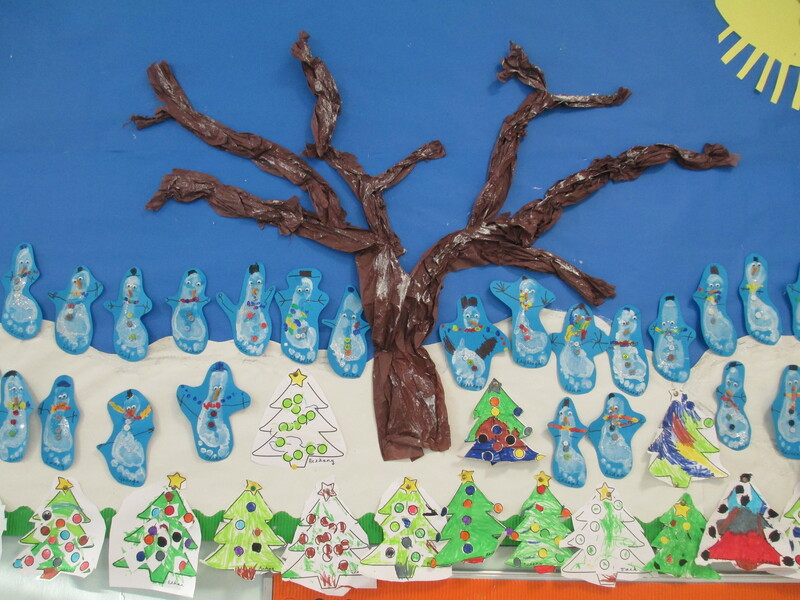 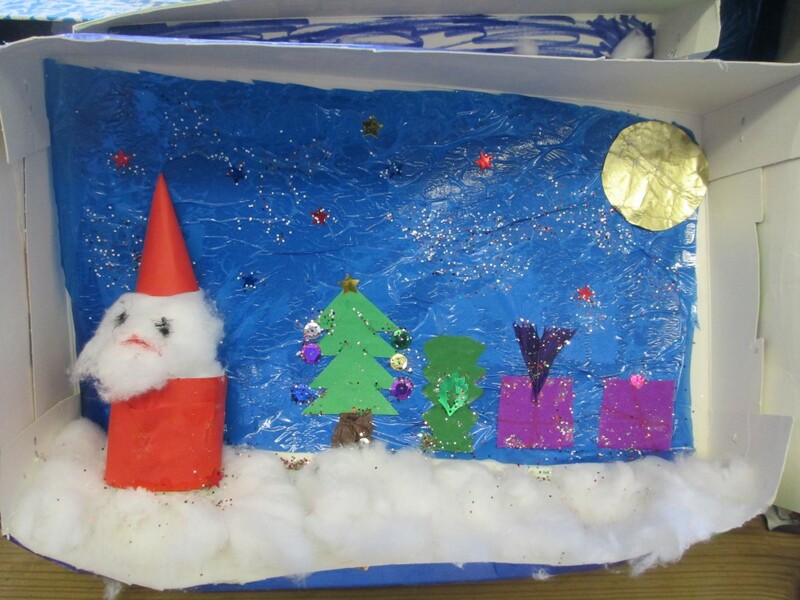 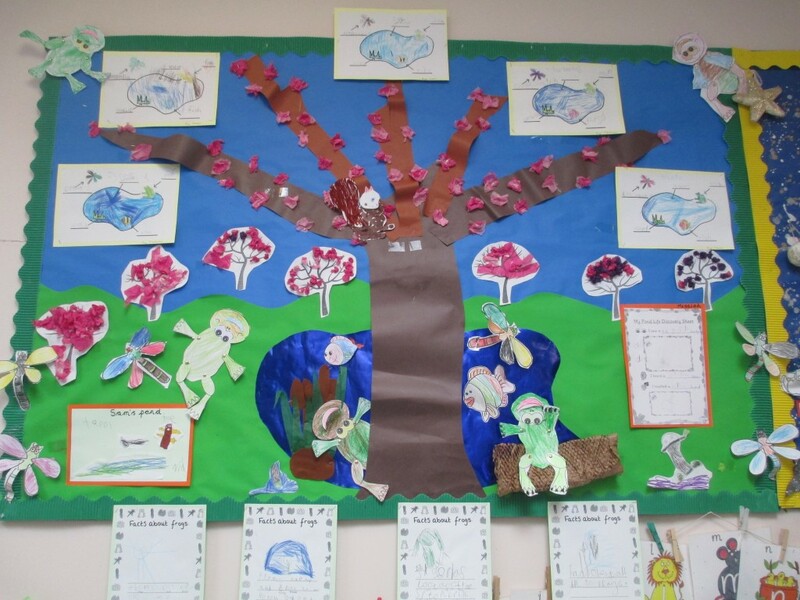 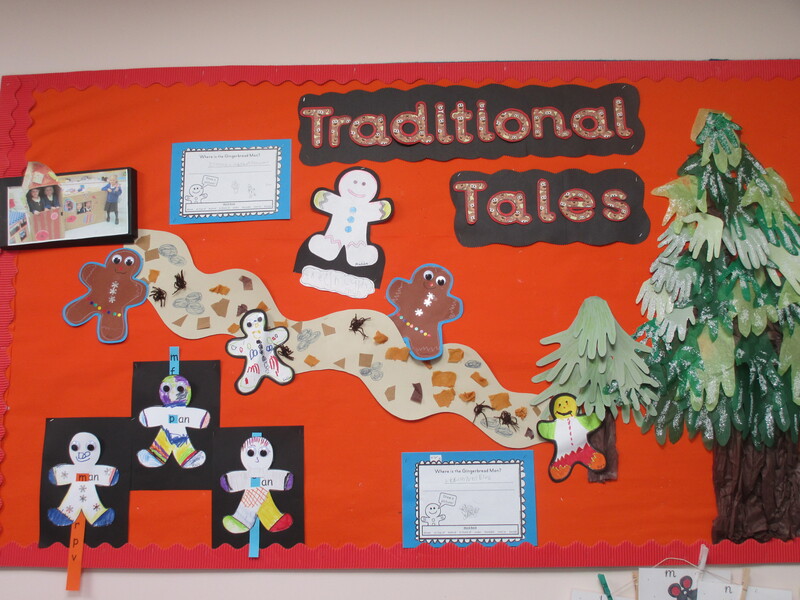 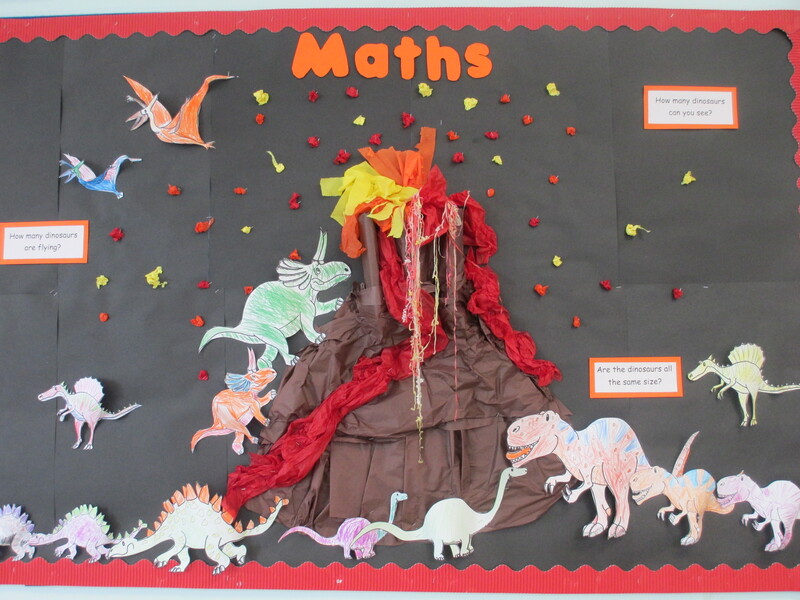 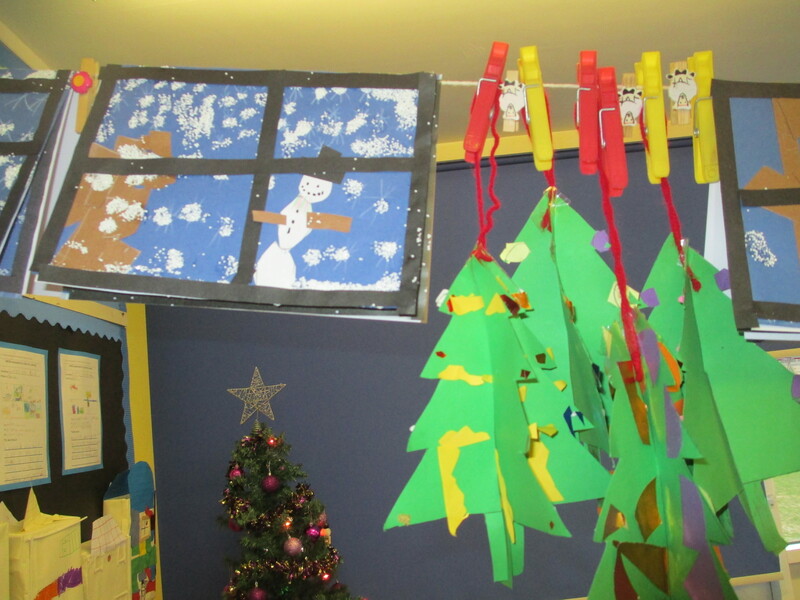 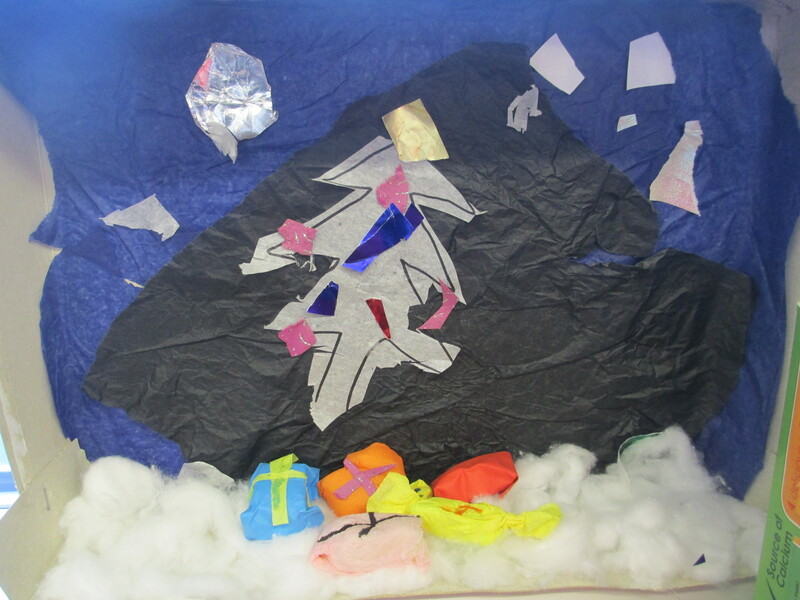 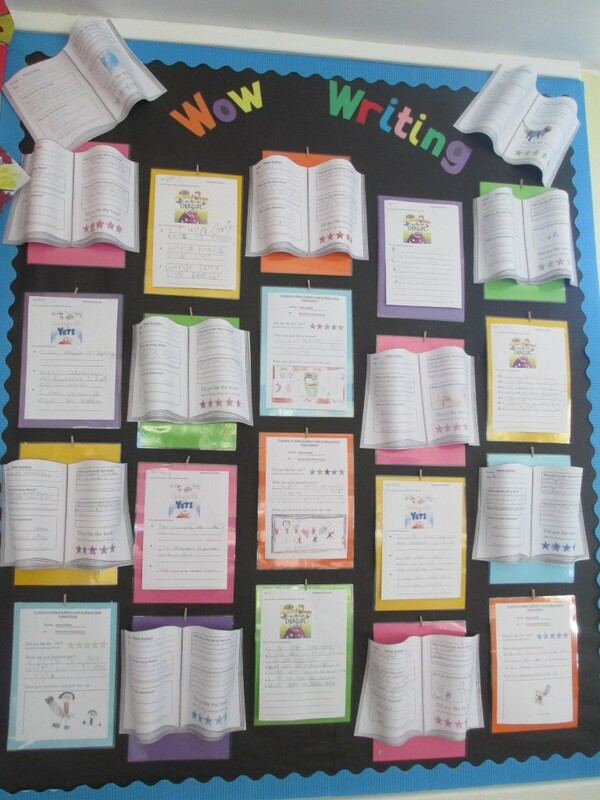 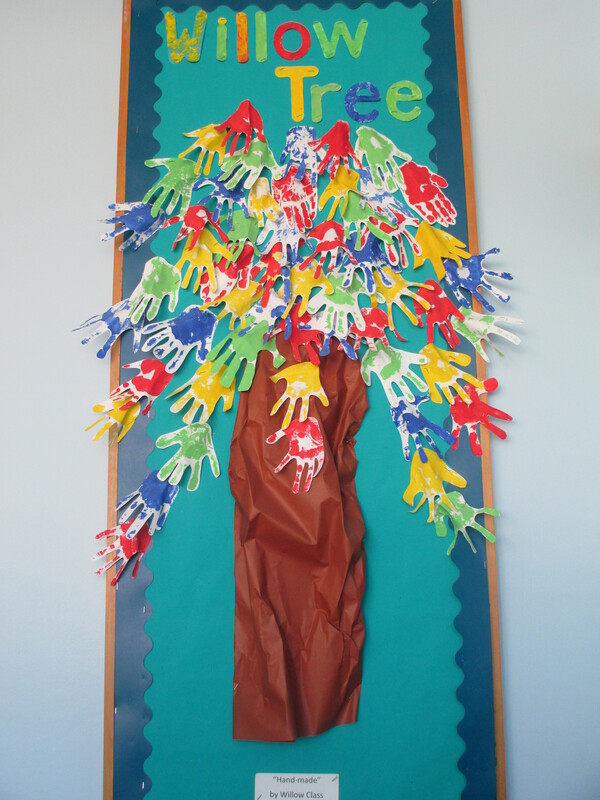 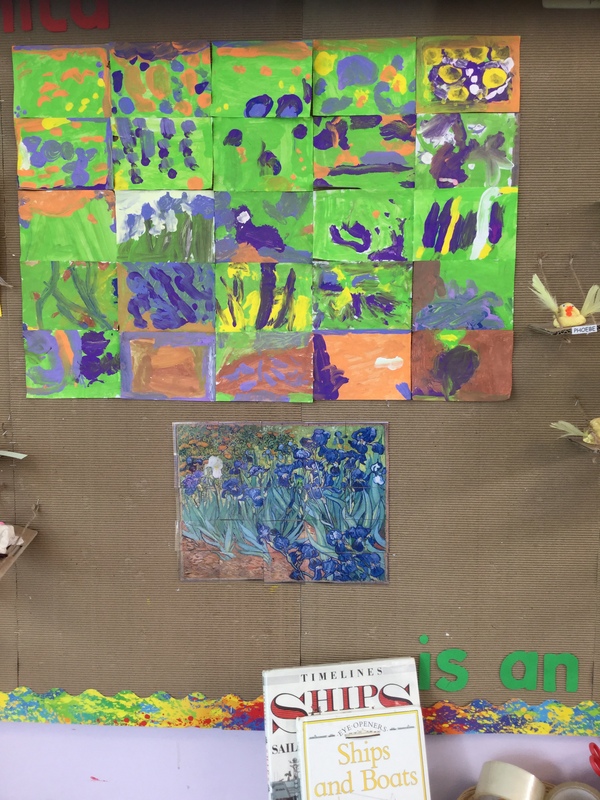 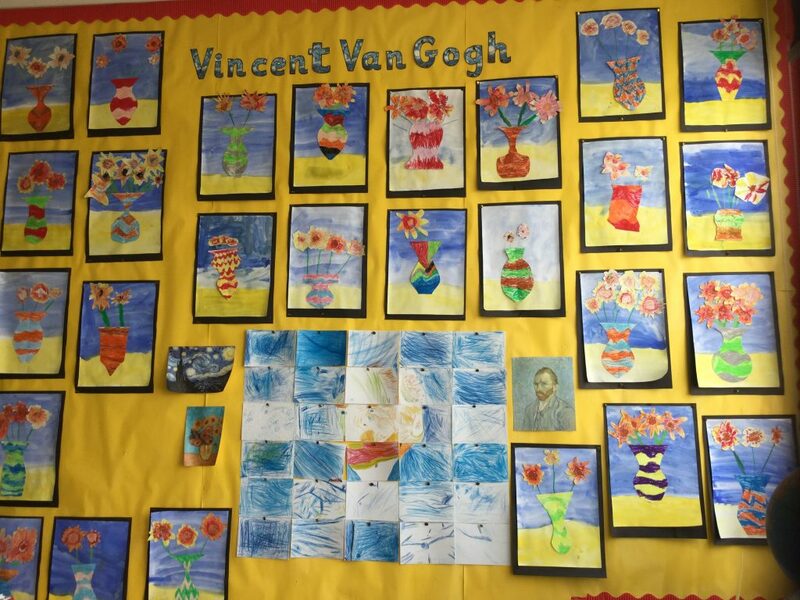 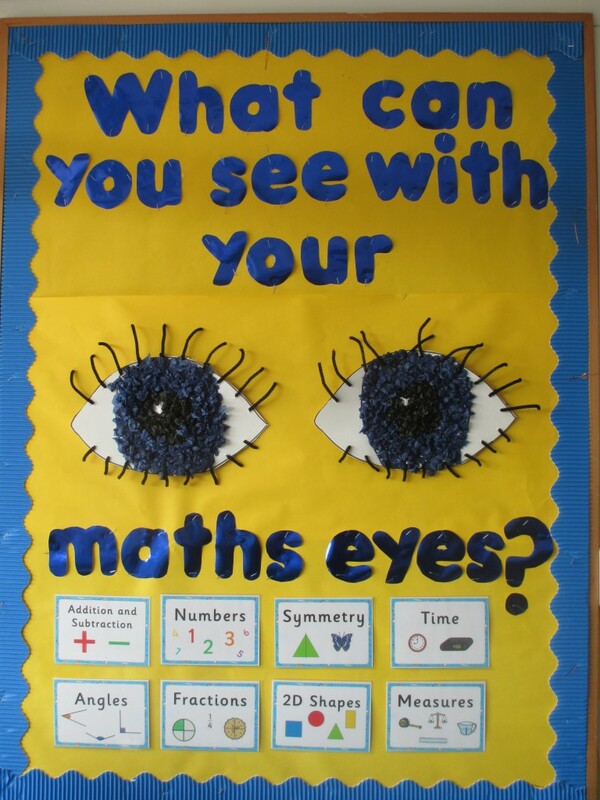 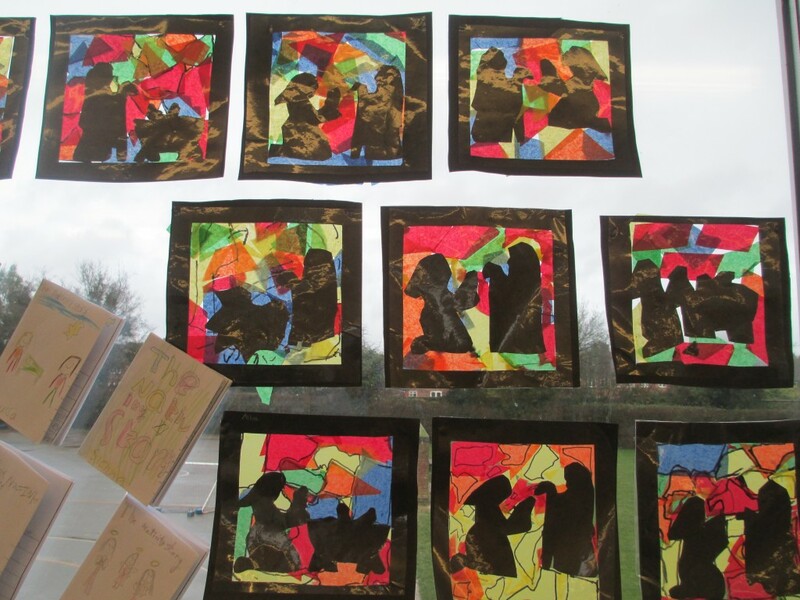 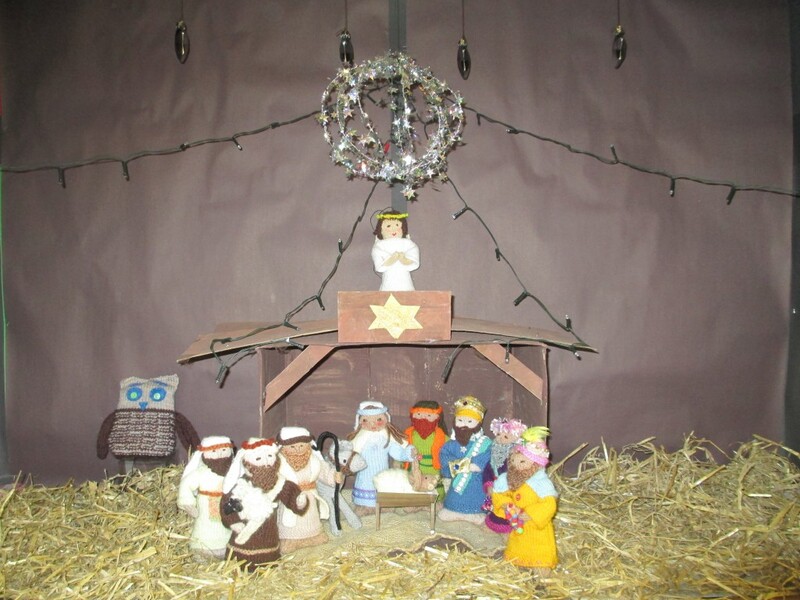 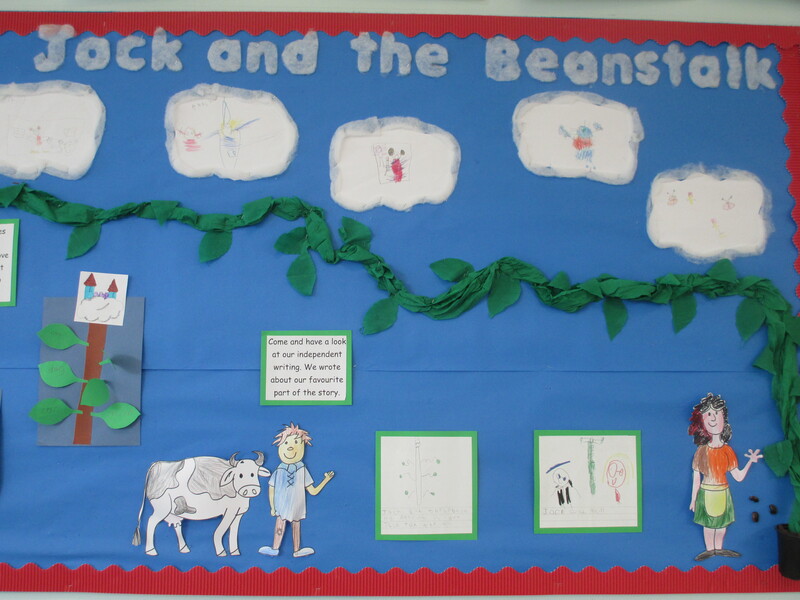 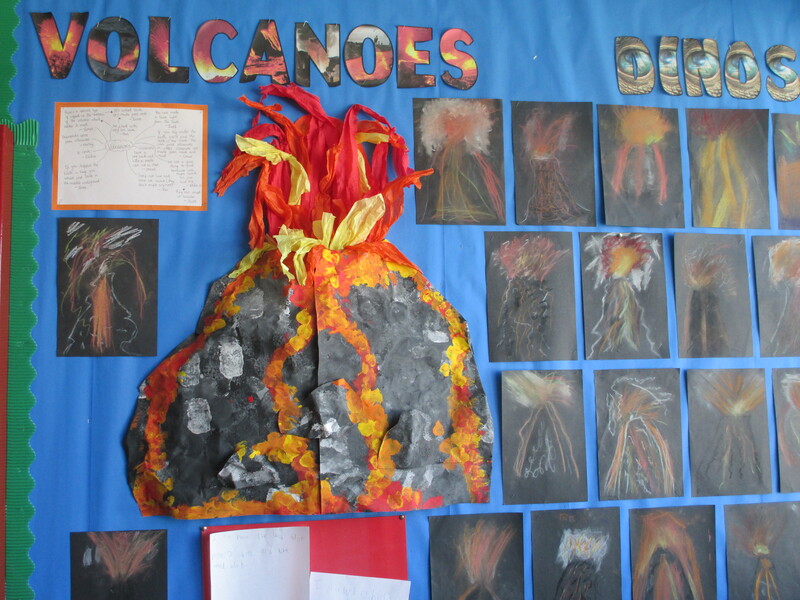 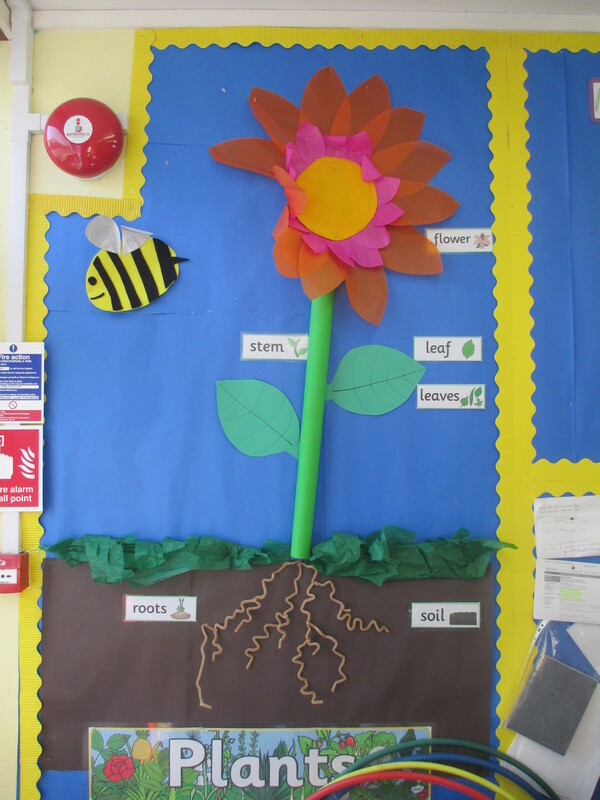 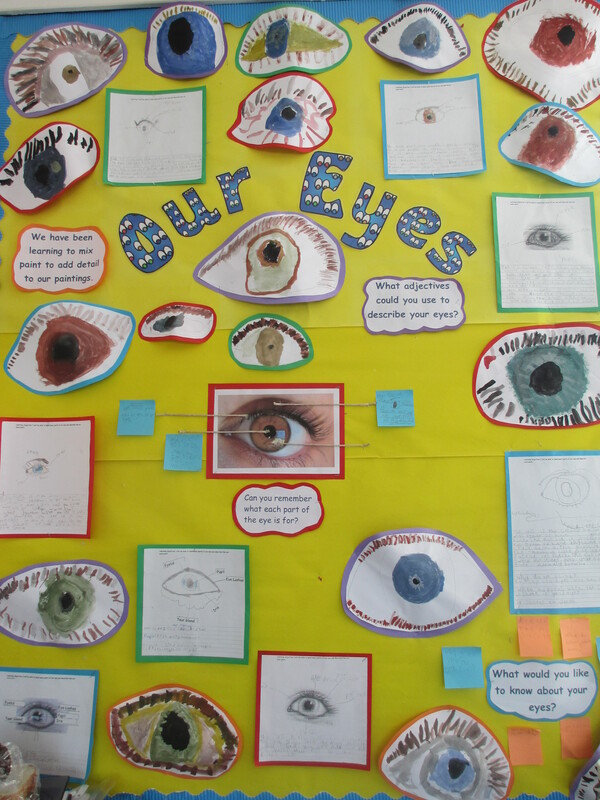 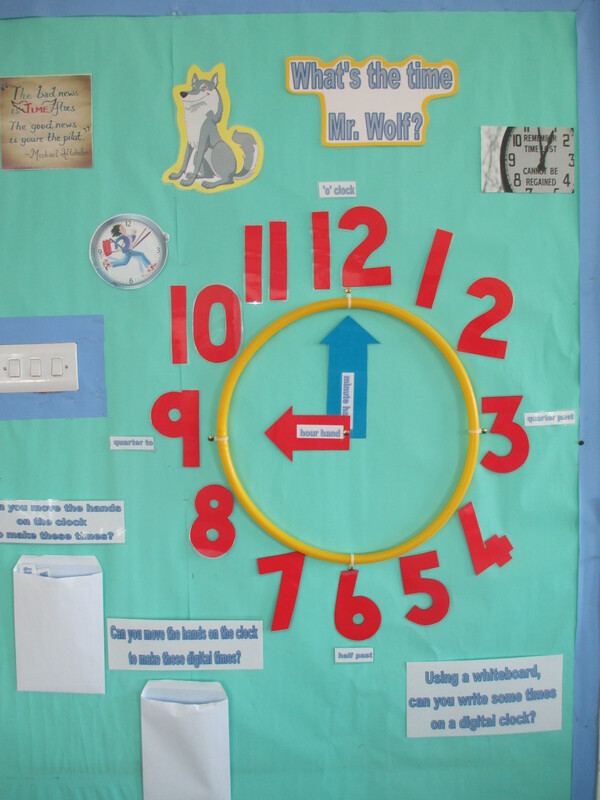 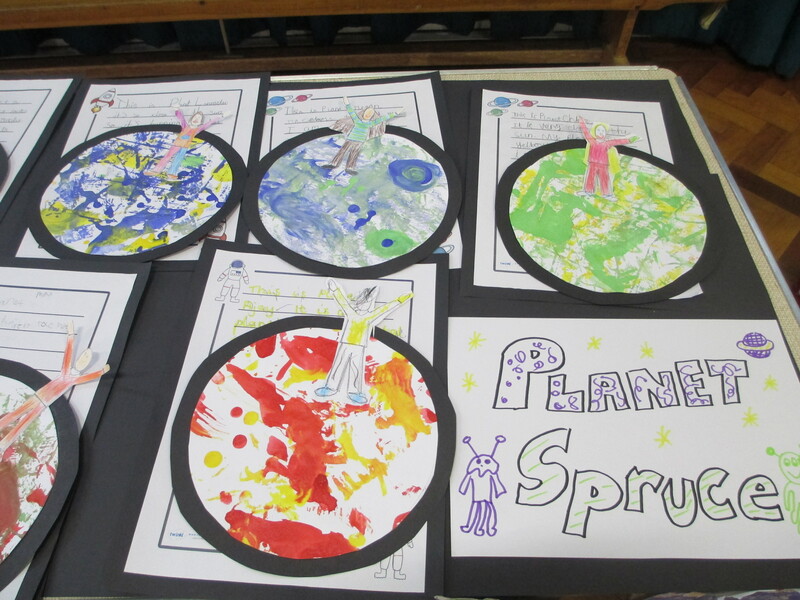 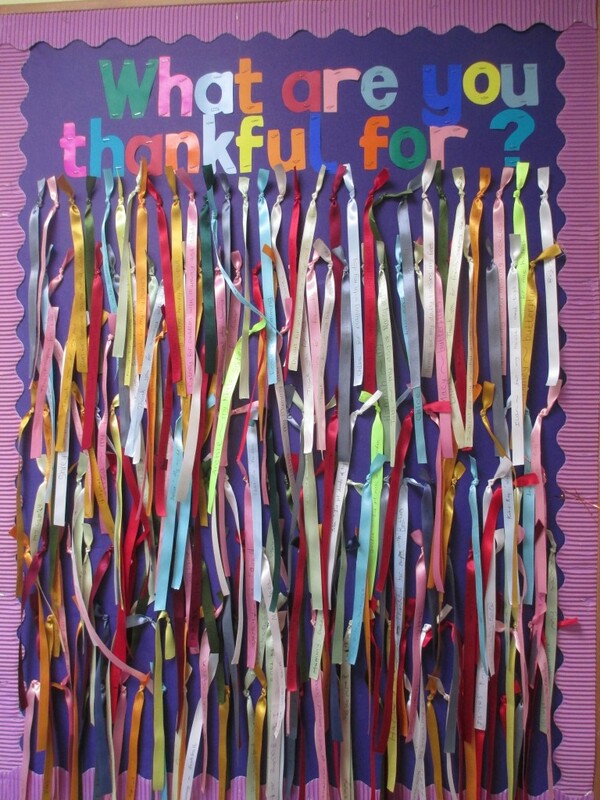 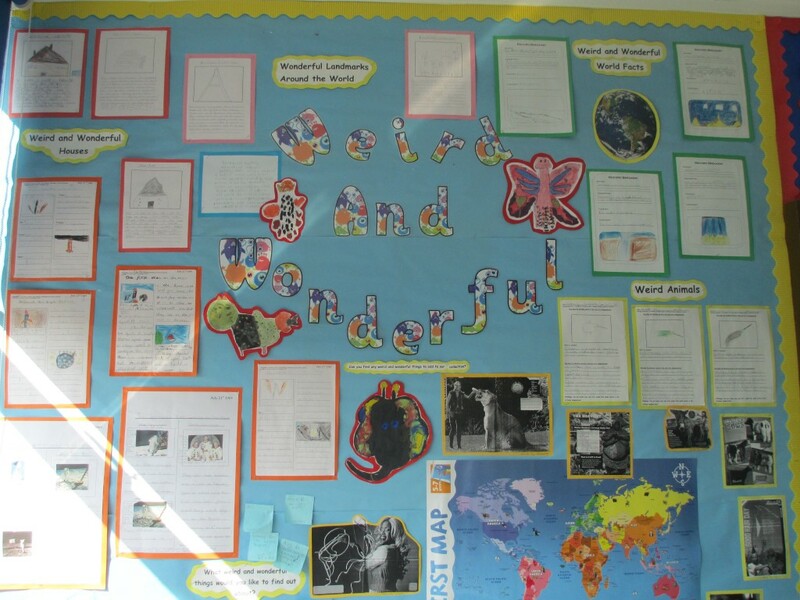 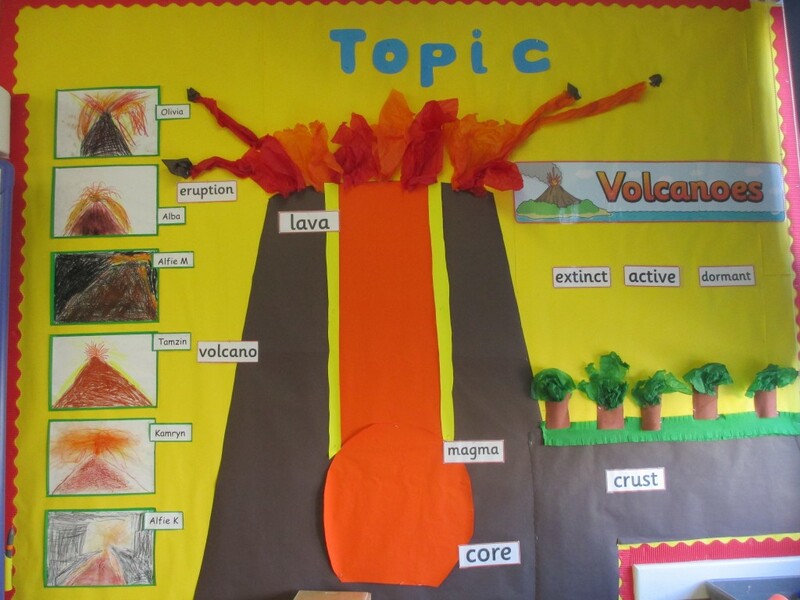 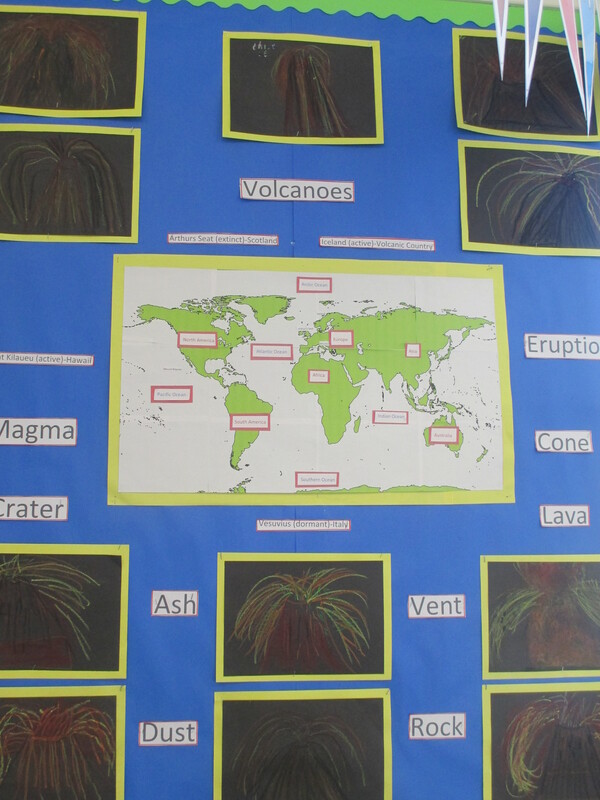 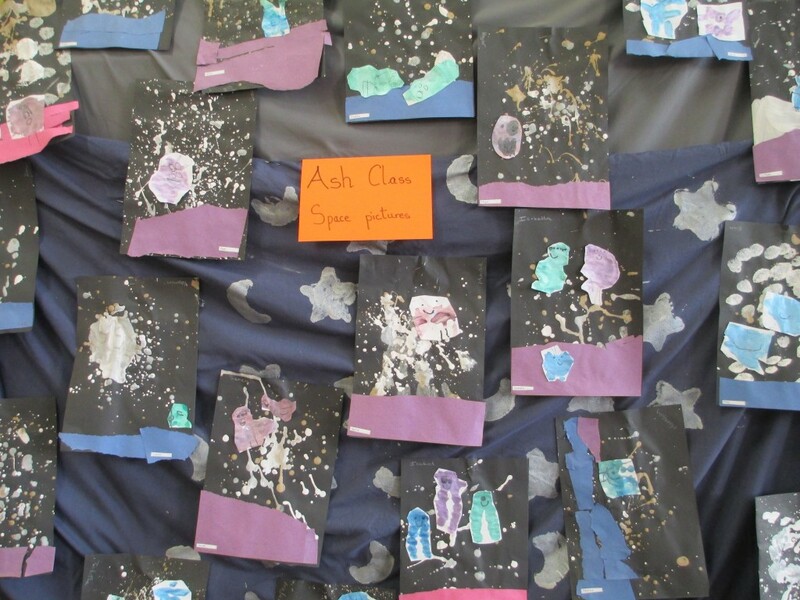 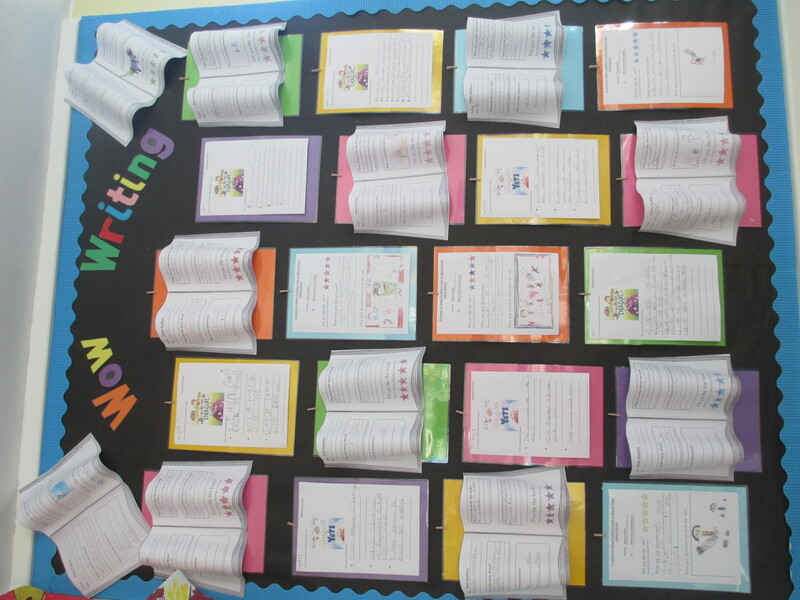 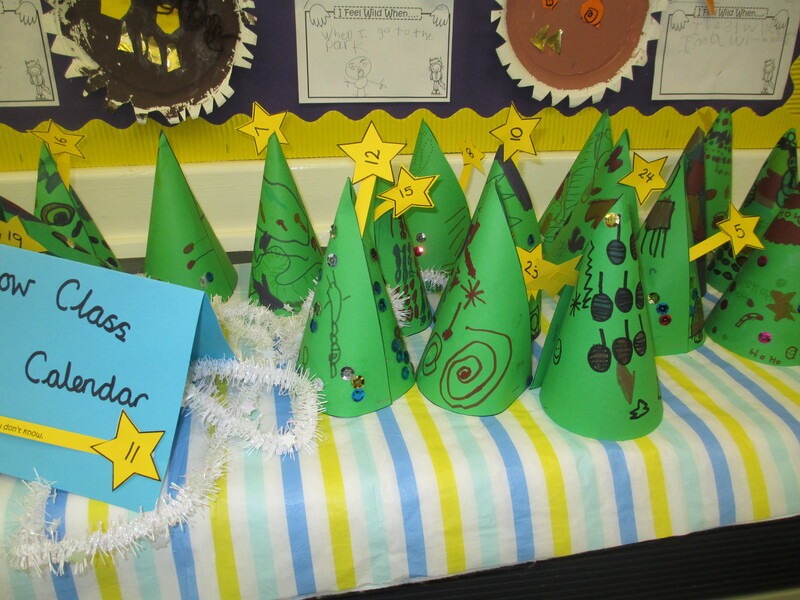 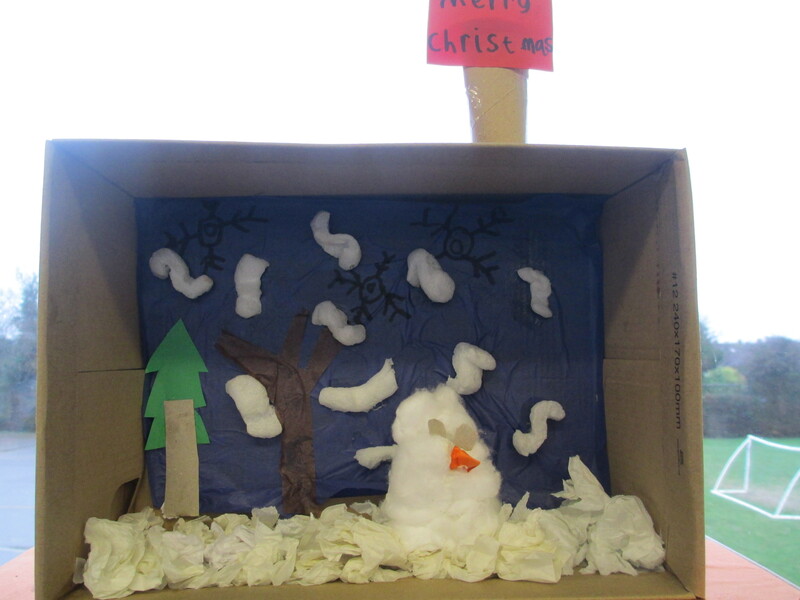 Here you will see selection of children’s work which is displayed on boards around the school. 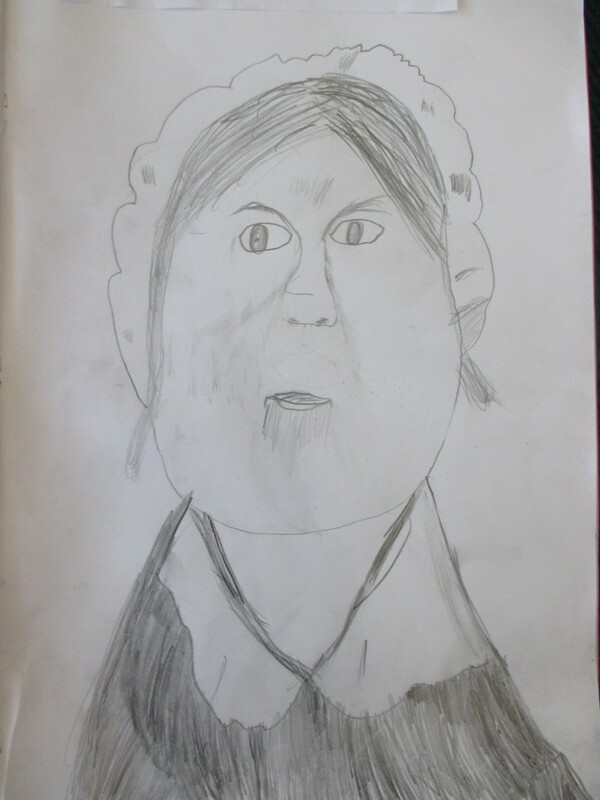 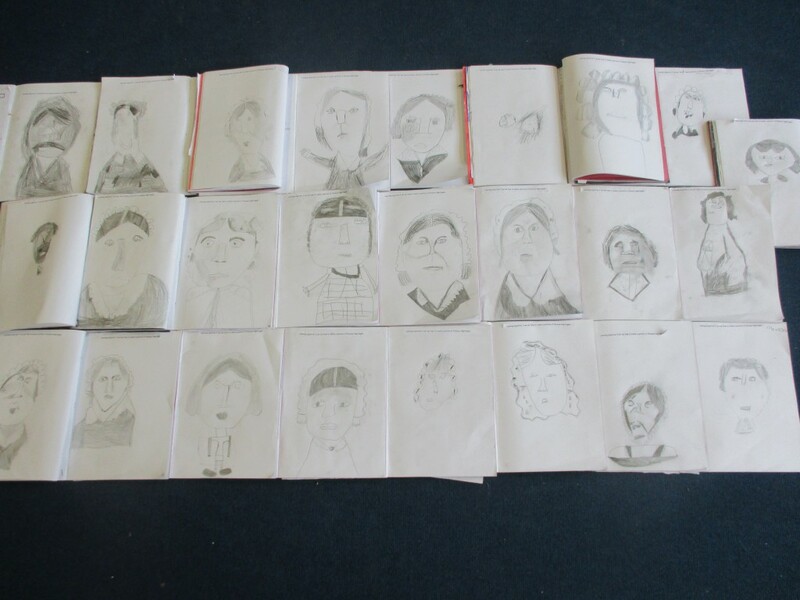 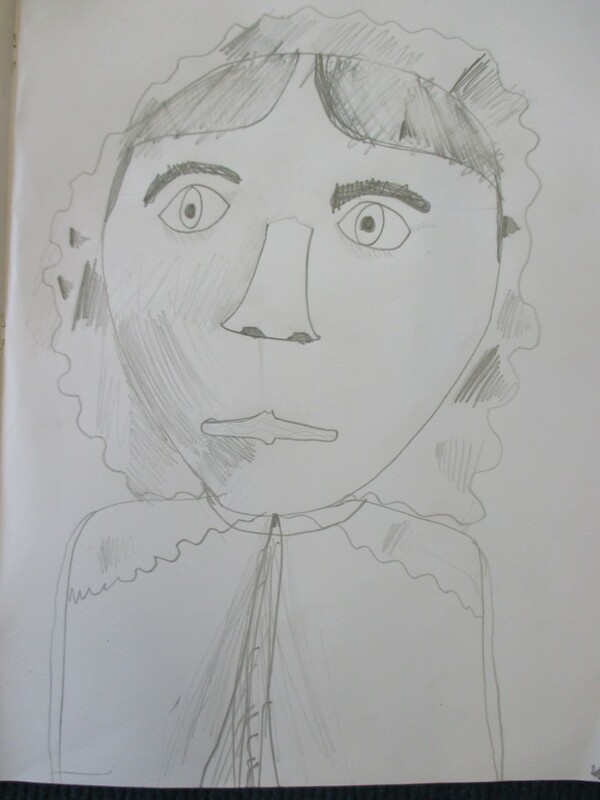 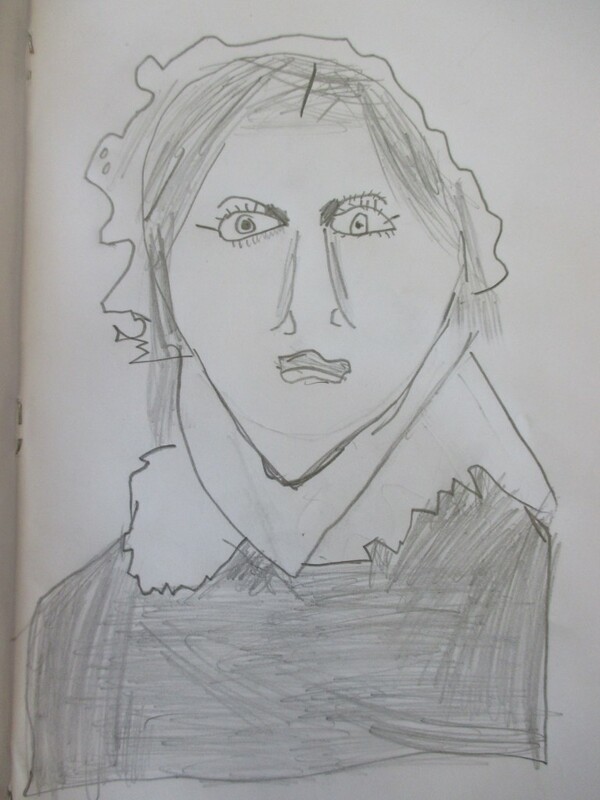 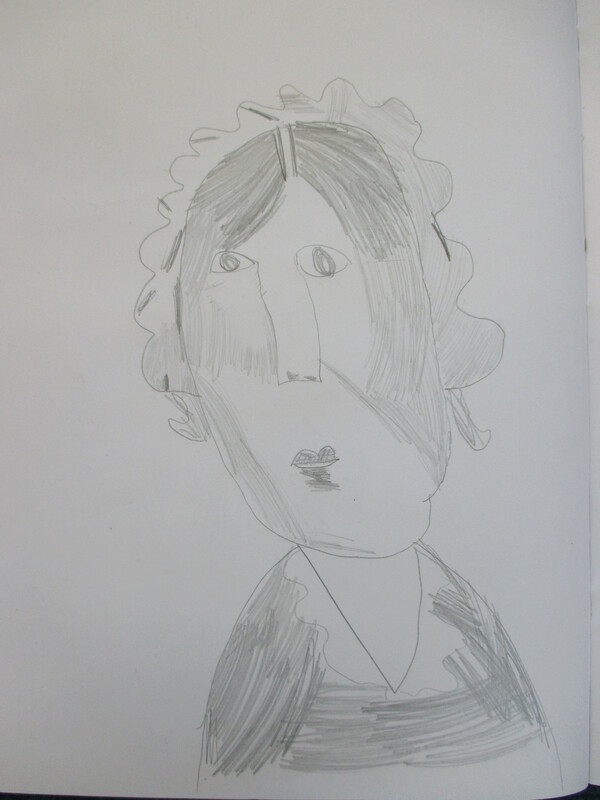 Chestnut Class drew a portrait of Florence Nightingale using tone. 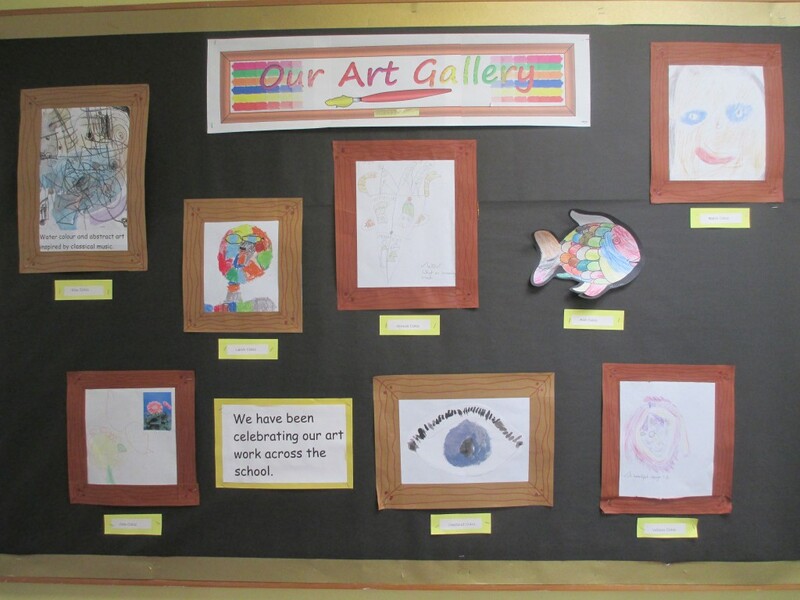 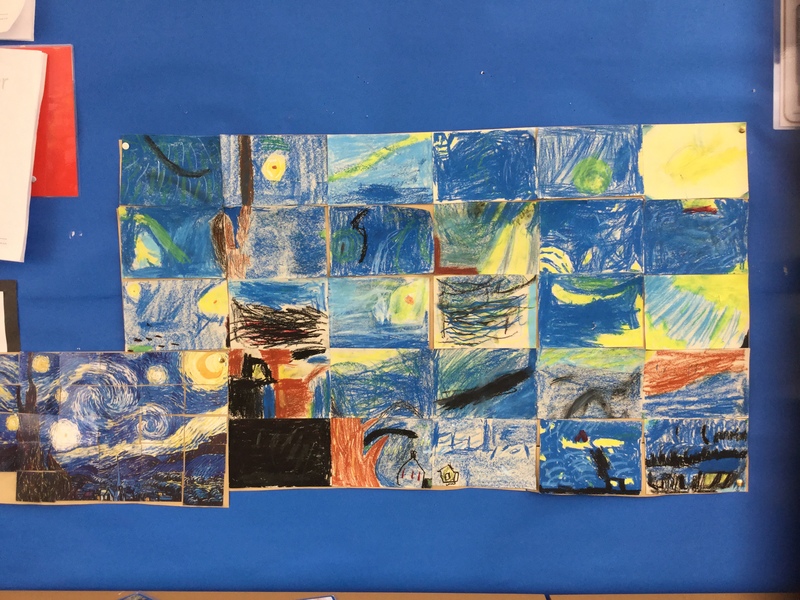 Please see below a collection of their art work.